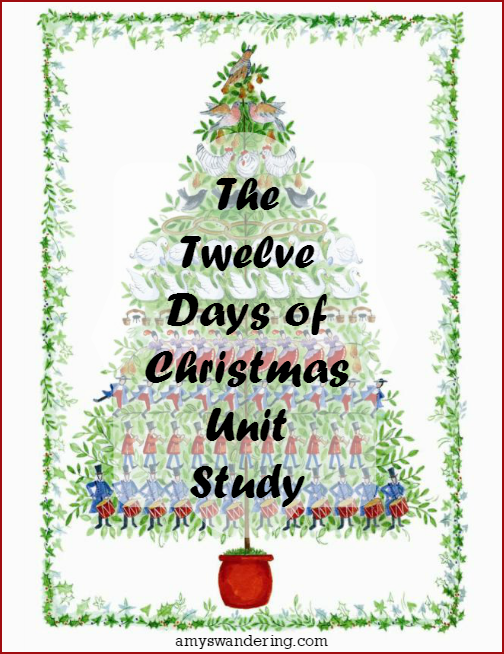 A Twelve Days of Christmas Unit Study is a great way to sneak in some December Funschool. It is such a fun carol, and there is a mysterious (though not validated) history behind it. Use these resources to piece together your unit study. It can be several days long, or just a few hours one morning. 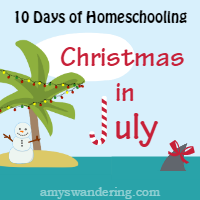 Enjoy exploring more about The Twelve Days of Christmas! With younger children, I would recommend visiting these websites yourself and then sharing the information. 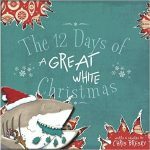 We have several of these Twelve Days of Christmas books. 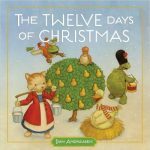 My kids’ favorite version is Hilary Knight’s Twelve Days of Christmas. It is out of print, but you can still purchase it from individuals. The artwork in these books is so beautiful! I like to make them part of our Christmas decor by displaying on a book stand. A puzzle or card game would be a fun addition to your unit study. I put together a big list of Twelve Days of Christmas games, decor, and other whimsical stuff to purchase from Amazon. Have fun with your Twelve Days of Christmas Unit Study!